1 Bedroom Apartment To Rent in Leicester for £725 per Calendar Month. 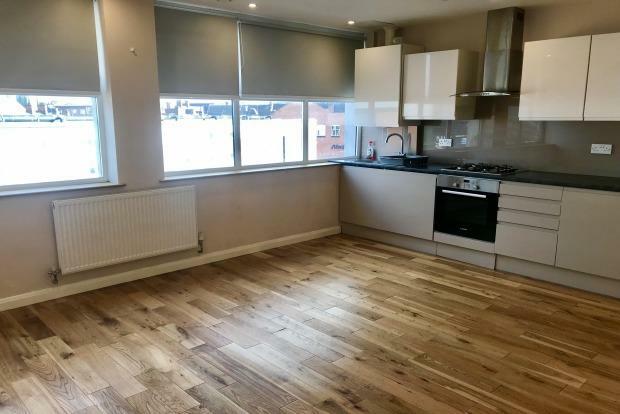 This spacious two bedroom apartment comprises of an entrance hallway with laminate flooring running through the property. The living area is a fantastic size and will easily fit a two seater sofa, coffee table and television unit. Into the kitchen, there is an immaculately presented, brand new fitted kitchen with integrated white goods. The property offers two generously sized bedrooms with more than adequate space for the bedroom essentials. The bathroom offers a spacious shower cubicle and modern white WC and wash basin. The property has a spacious feel throughout and offers plenty of light coming into the apartment. Call our lettings team today as we are expecting high levels of interest!